Enter the name of the supplier and the default service that they provide along with any other information you wish to record for the supplier. 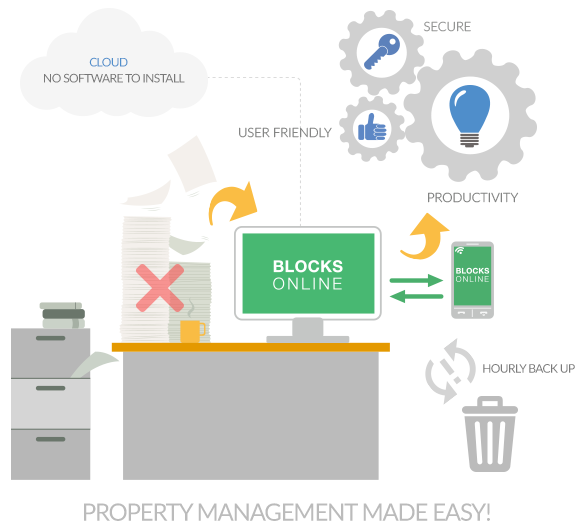 Once the supplier details are entered and a supplier is created, they need to be allocated to the block. Account Reference – If the supplier has provided an account number (e.g. utility companies will always provide an account number) then it should be entered here. If no account number has been provided then enter a name to uniquely identify this account e.g. 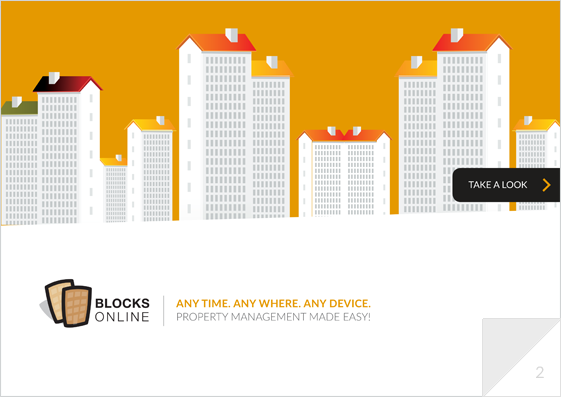 use the name of the block. Payment Reference – This indicates what reference is to be included on any payments that the system makes to suppliers. This is very important if the automated Accounts Payable function is being used. If ‘Invoice Number’ is selected then the invoice number from the supplier invoice will be included as the reference with any payment made to the supplier. If ‘Account Reference’ is selected then the Account Reference will be included on any payment made to the supplier. It is normal for ‘Account Reference’ to be selected for utility companies where a unique customer account number is provided; and ‘Invoice Number’ for most other suppliers. The commentary field can be used to record notes associated with the account. If there are multiple accounts with the same supplier (e.g. 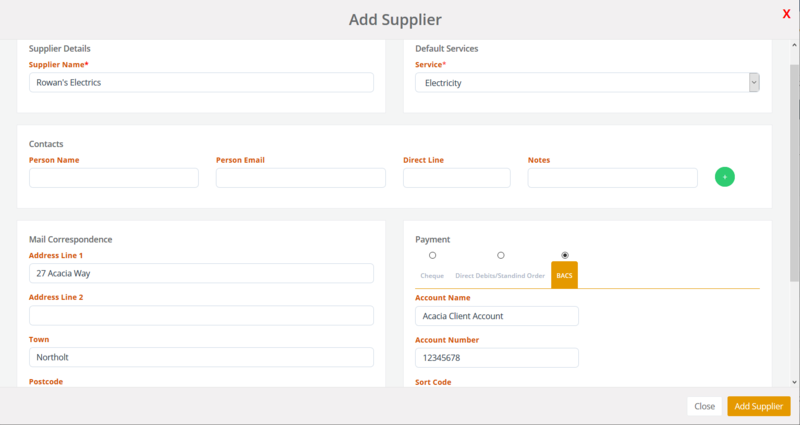 multiple electricity meters with different account numbers) then each of these should be set-up using the [Add New Account] function.